Olive Bieringa and Otto Ramstad want you to do something pretty strange this weekend. You’ll walk into an empty gallery at the Walker Art Center, where one of them will be waiting. As you move, the lights and sound will change. You and the performer won’t speak to each other, but you will interact for 10 minutes. How? Bieringa and Ramstad aren’t telling. 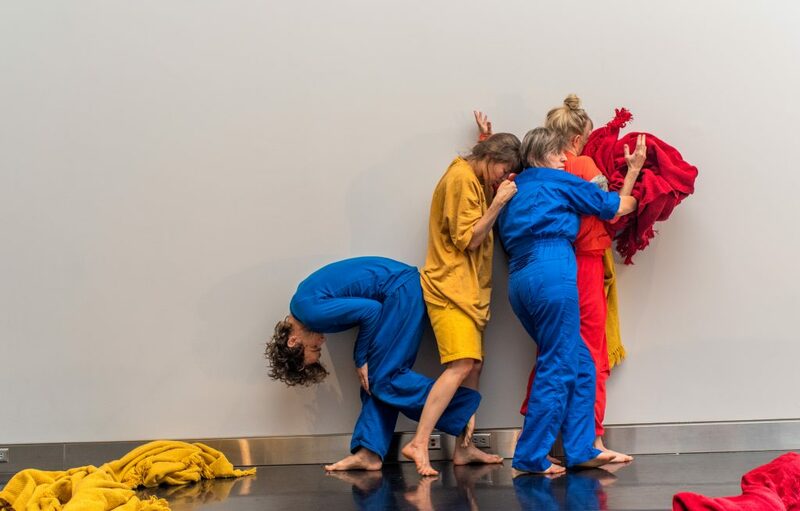 In this way, Ramstad, Bieringa and the other performers will take their experiences from the one-on-one sessions and use them to try to create choreography that will affect audience members from afar when “Super Nature” premiers at the Walker in October. 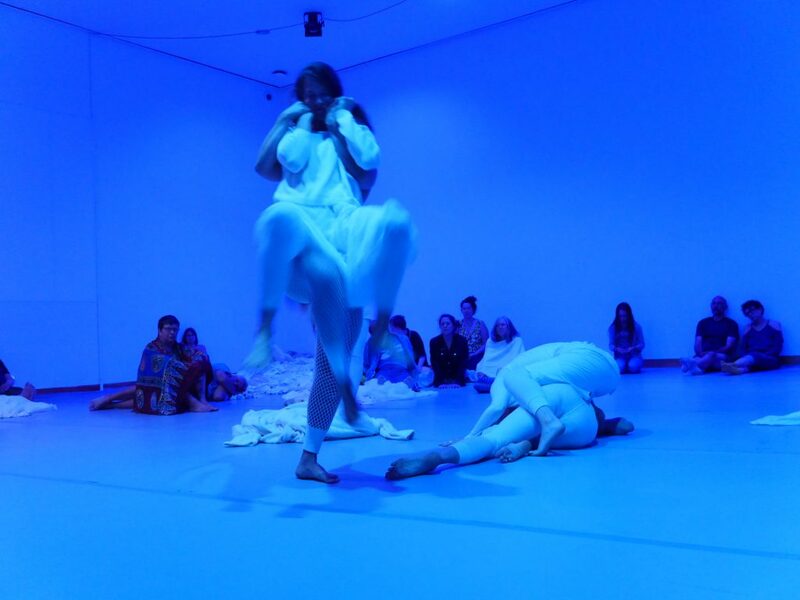 The BodyCartography Project has done installations like this before. Bieringa recounted a series of experiments she did about a year and a half ago, while eight months pregnant. These strong emotional responses are integral to “Super Nature,” as the piece is focused on the interplay between the social norms and emotional instincts and how that relationship fits into human nature. Ramstad said that the films of Guy Maddin influenced them. Maddin uses the over-the-top movement found in silent films to show characters acting out their inner feelings and raw impulses.